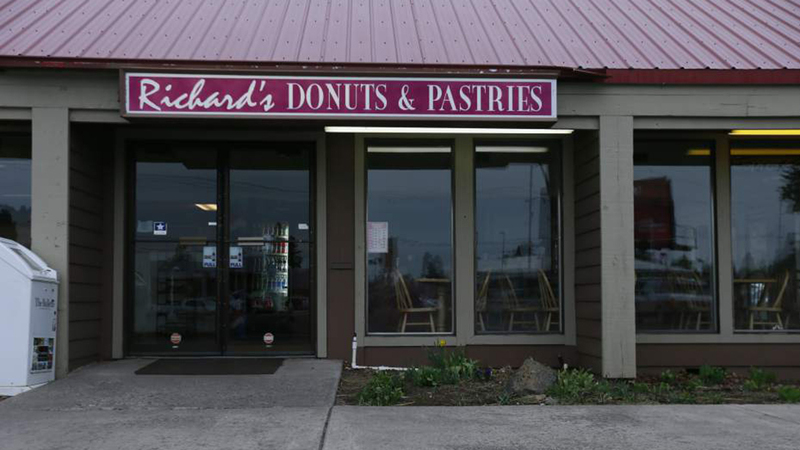 Driving down South Highway 97 it would be easy to breeze right past Richard’s Donuts. It would also be a mistake. A Bend institution for years, the donuts here have been called everything from “the best donuts in the world” to “little bites of heaven” to “melting in your mouth delicious”. With reviews like that, you should probably flip a u-turn (legally, of course) and make a stop at this little sweet haven. The smell will lure you right in and the menu never disappoints. Apple fritters, glazed old fashioned, chocolate covered custard filled bars, bear claws, jelly donuts, donut holes sold singly or by the dozen; they also have muffins, which are probably delicious, but that’s not why you’re here, now is it? Like all good donut shops, Richard’s opens early; 4:30 a.m. to be precise. And, they stay open until 3:00 p.m. or until the donuts are gone, but this place is popular so stop in early for the best selection.